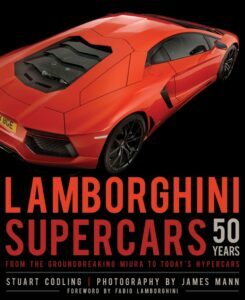 “Superest” – sure I know it’s not a word, but perusing Motobooks’ latest Lamborghini super book, Lamborghini Supercars 50 Years, put “super” on the brain. I couldn’t think of another word to describe what I saw in the pages of this book by Stuart Codling and photographer James Mann. I’ve mentioned in the past several of my “first times” with Lamborghini cars. The first one I laid eyes on was a Lamborghini Countach sitting unassumingly, yet scarily, at a used car dealership in Portland, Oregon. Yellow of course. 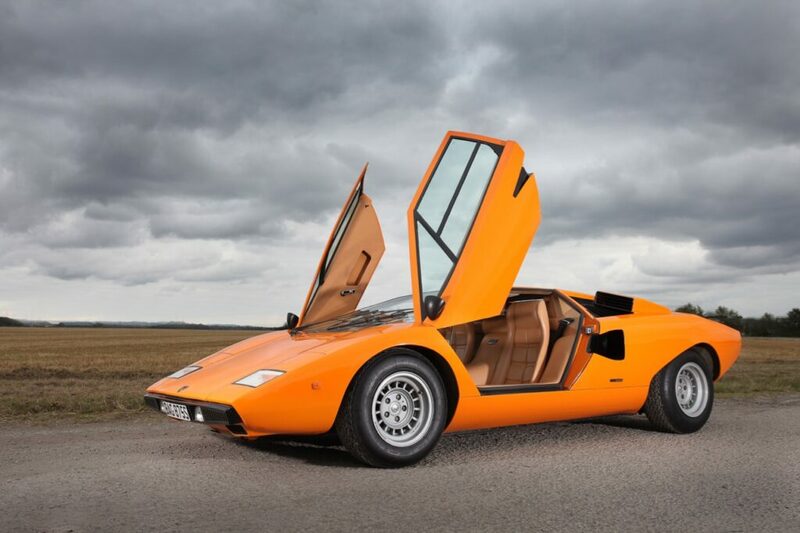 That image is burned into my memory, and I had flashbacks of that wonderful, sunny day while looking through the section dedicated to the Countach. Needless to say, I was ecstatic to see this latest review book show up on my desk. 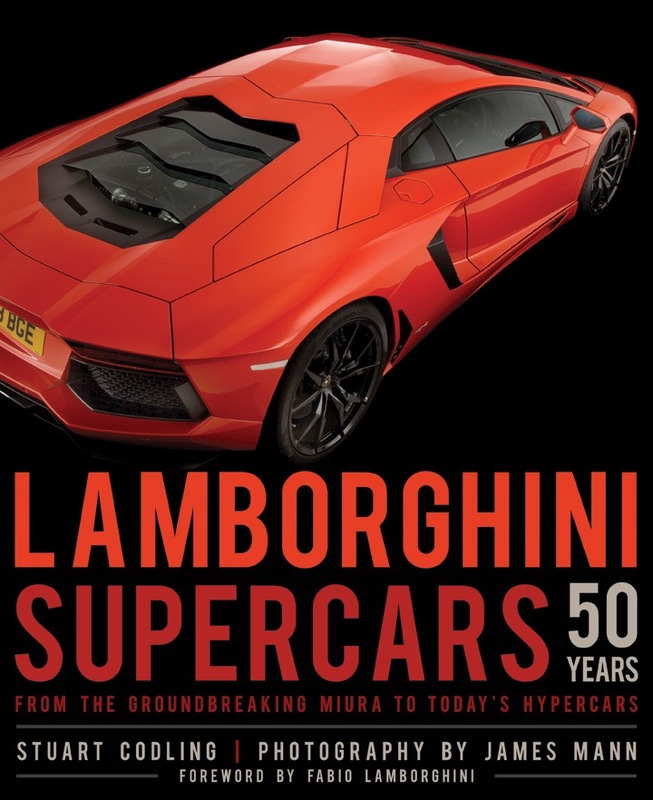 Lamborghini Supercars 50 Years covers what the author deems are the ultimate Lamborghini cars produced over the last 50 years. From the Miura to Huracán, and a number of hypercars in between, the expected best of the best is represented. Certainly a subjective selection, but I wasn’t surprised by what was included in the book. The book is very readable with some great historical content on the company and each Lamborghini detailed, as well as gorgeous pictures. I could seriously look at books like this for hours on end. There’s something magical about putting your hands on gorgeous imagery as opposed to what we come across daily on our computer screens. It creates more of an experience in my opinion. 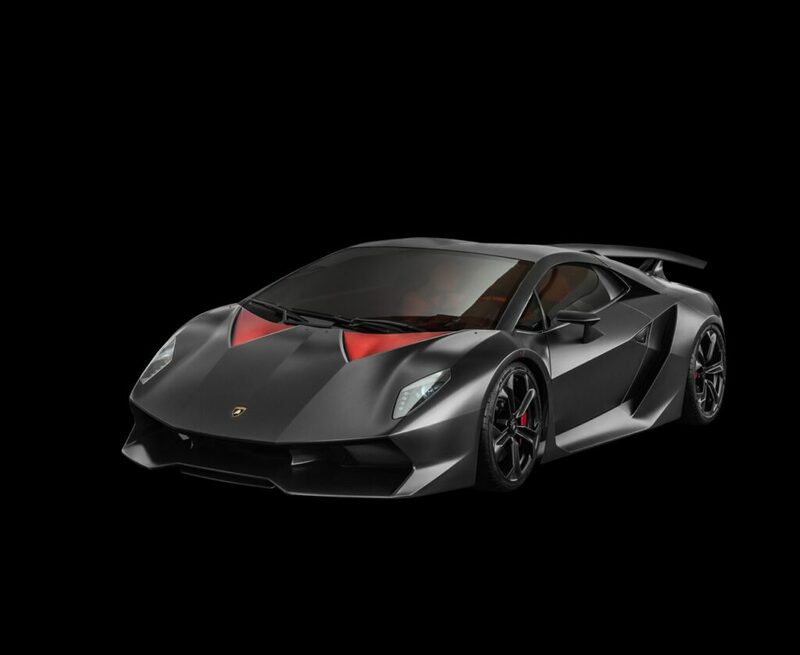 If you’re a Lamborghini fan, this is a book you won’t want to miss. It’d be a great addition to a book collection, coffee table centerpiece, or for the den when want to lose yourself in these wonderful cars. Check out the book at Amazon or your favorite book retailer: Lamborghini Supercars 50 Years.